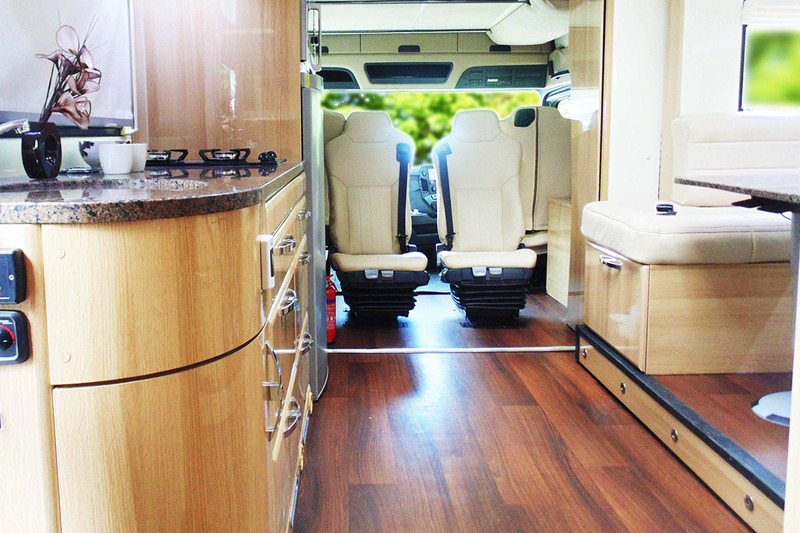 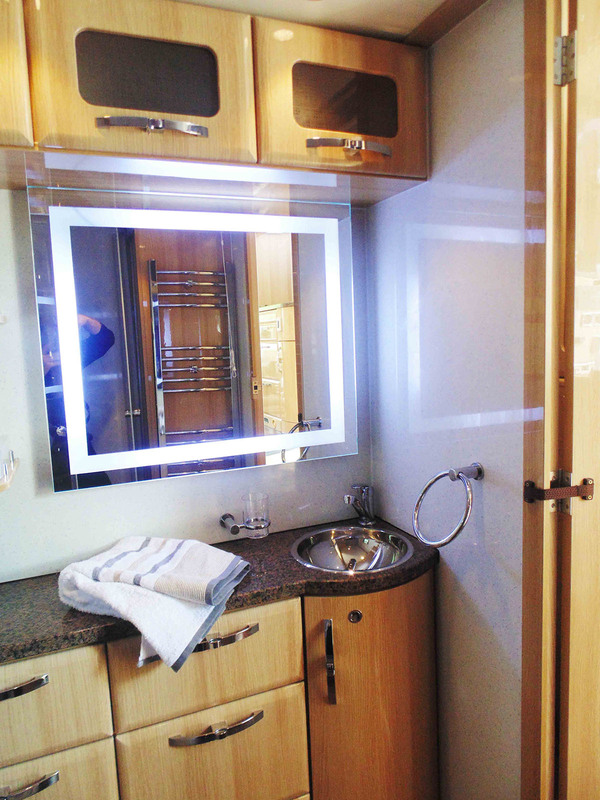 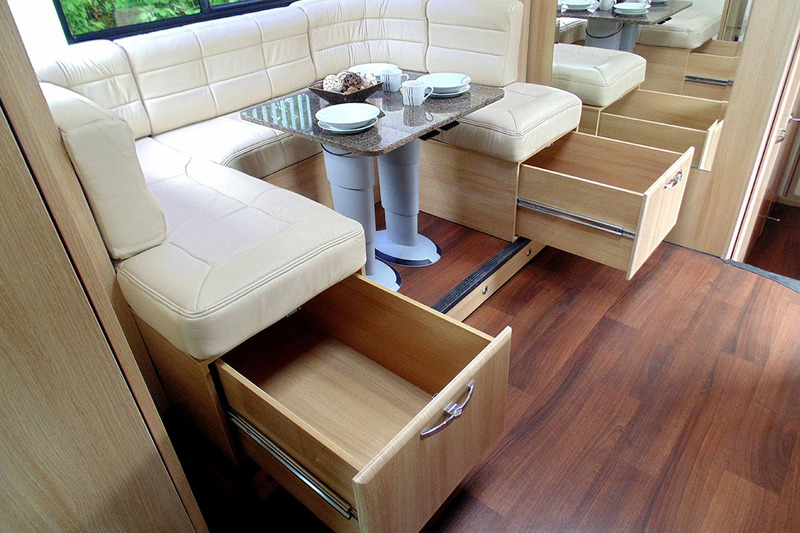 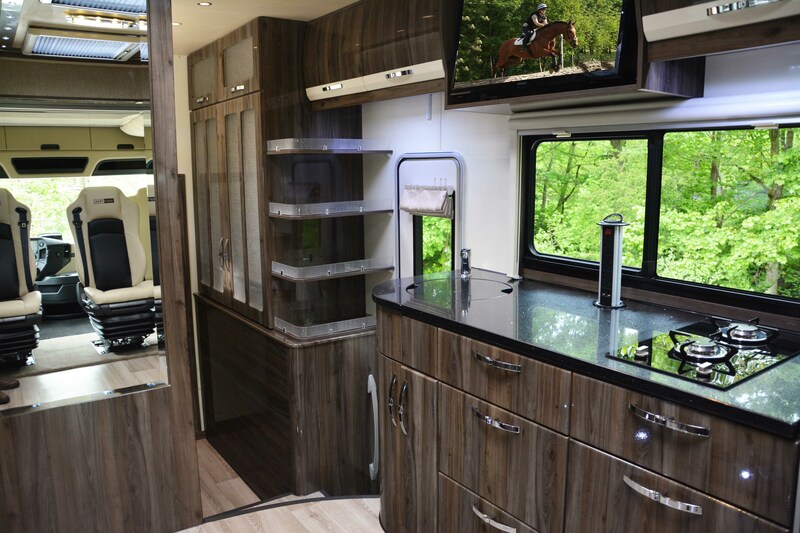 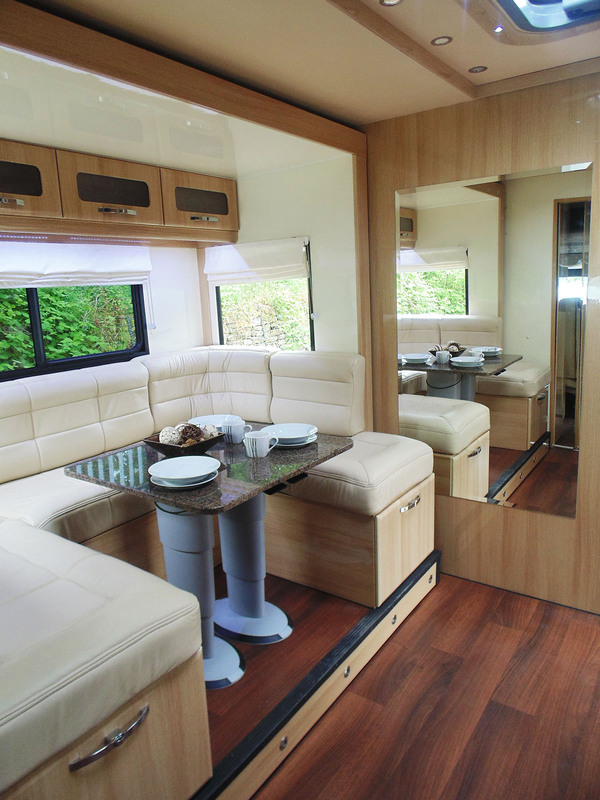 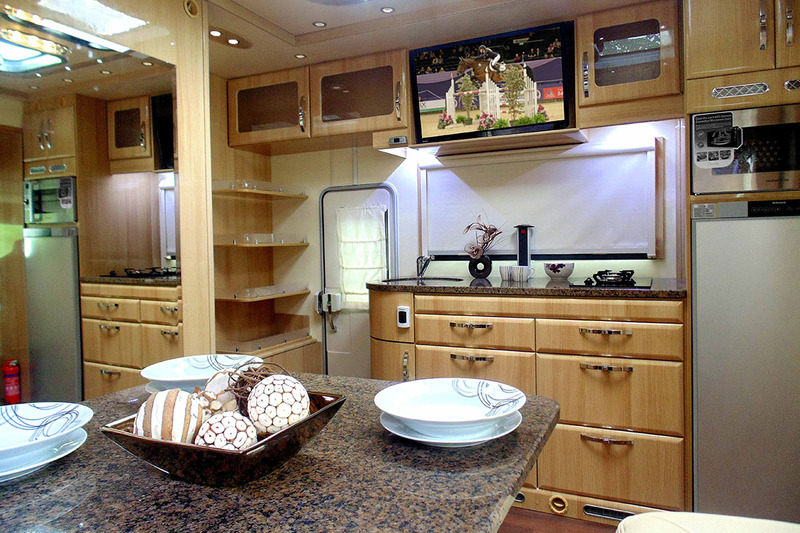 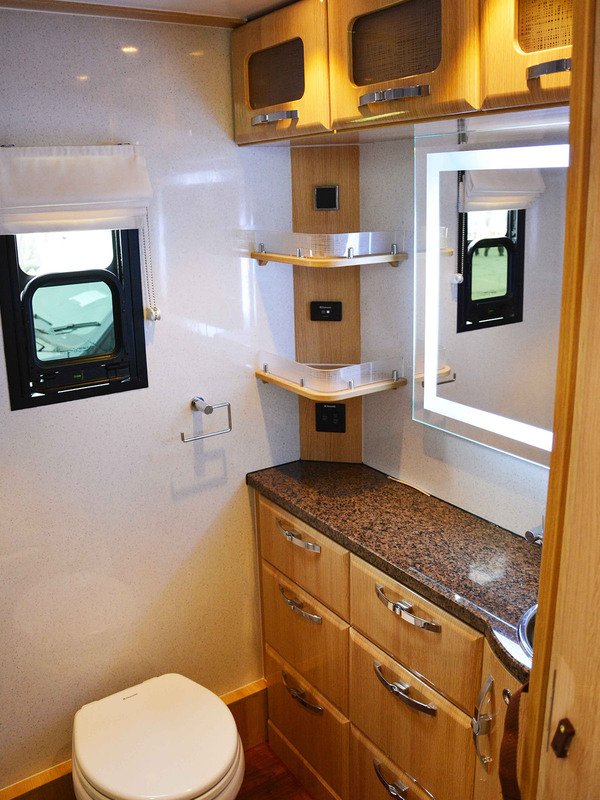 The ultimate 26,000kg Equi-Trek Enterprise is the obvious choice for the discerning competitor who requires a superior living space, vast amounts of storage and all the facilities you will ever need for lengthy stays away. 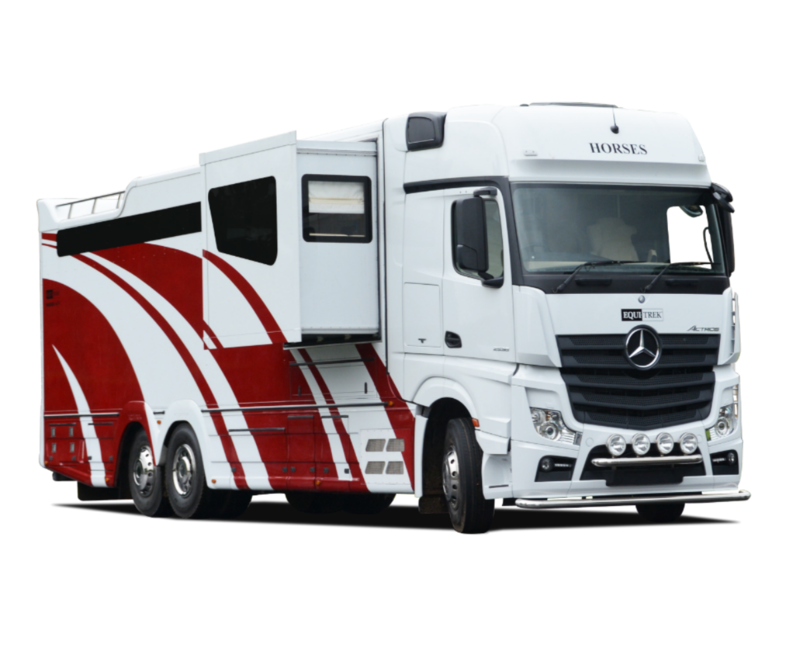 It is built on a stunning brand new 6 wheel Mercedes Benz Actros chassis and comes complete with a full Mercedes warranty. 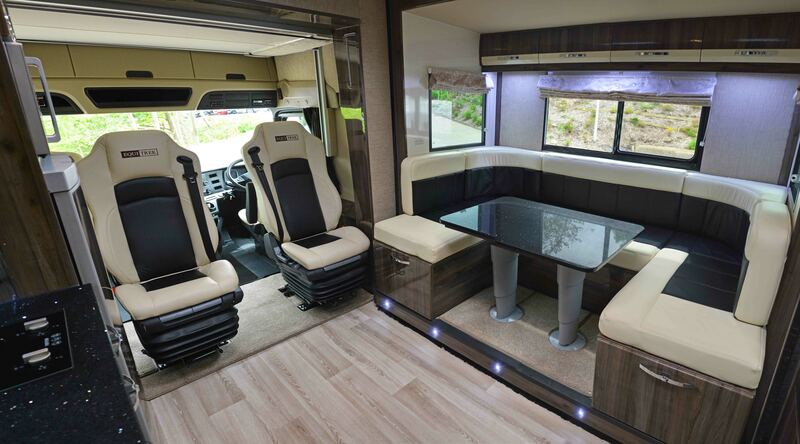 It is available in several engine options and comes with rear air suspension as standard for comfortable travel and ease of loading. 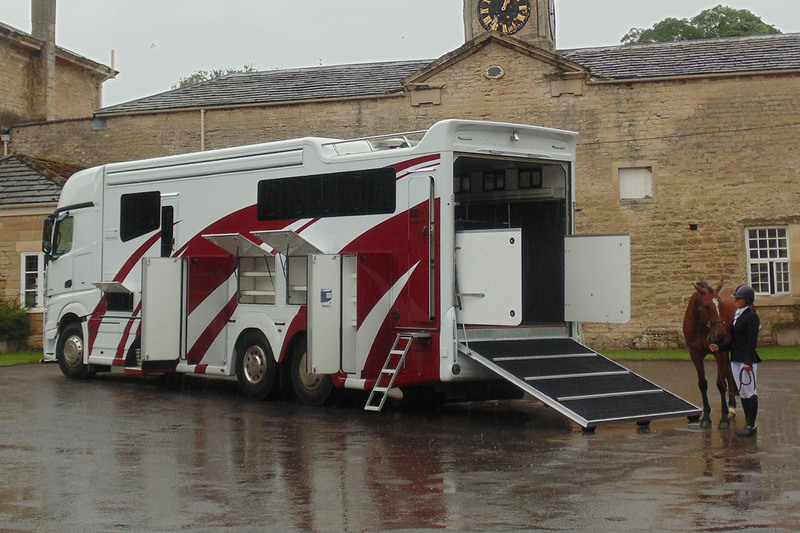 As with all Equi-Trek models, the Enterprise is available in a range of accommodation styles; from the minimal but unrivalled capacity of the Transporter, through to the flagship Elite specification with generous slide-out sides. 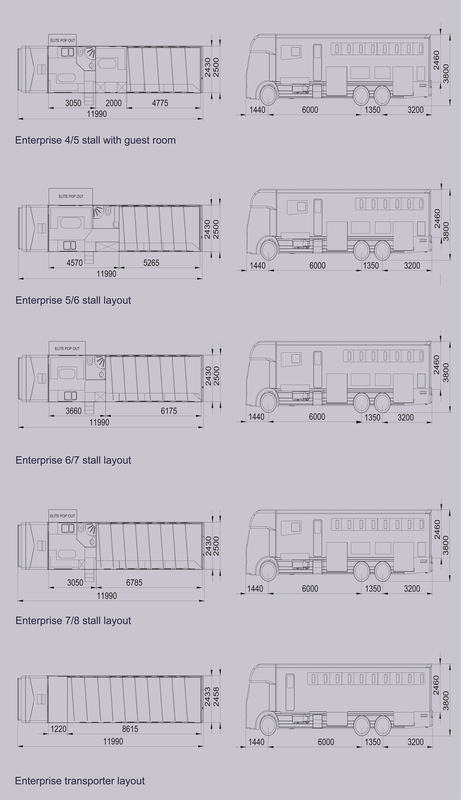 The Enterprise is also available with a variety of unique body options, such as a side ramp for ease access when travelling a large number of horses. 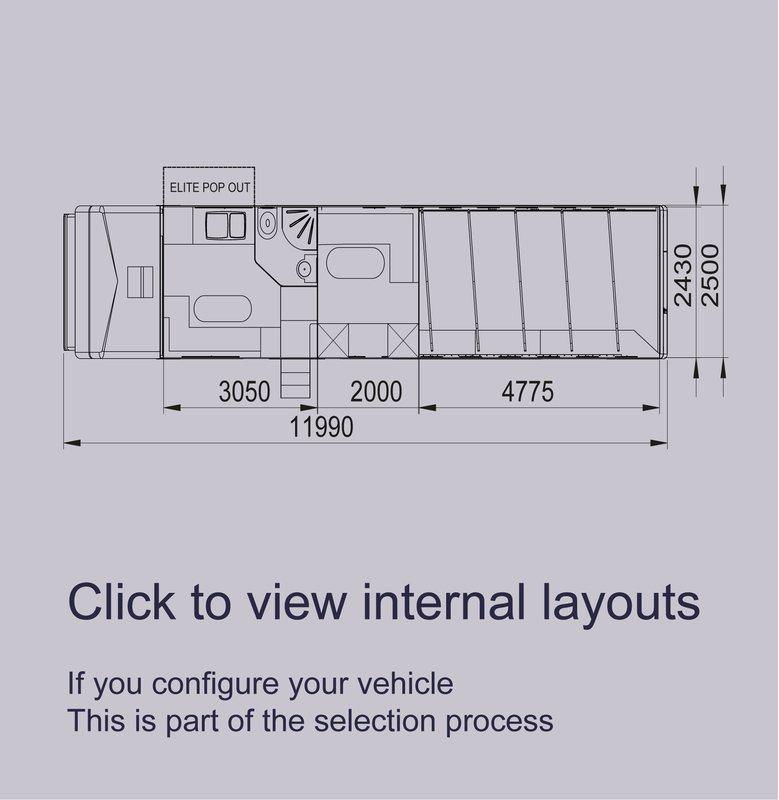 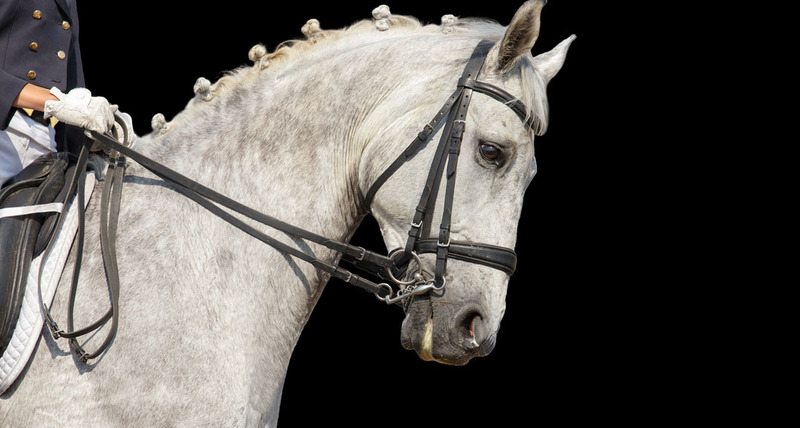 In addition to standard layouts our design team are available to assist in creating a horsebox to your individual bespoke requirements.